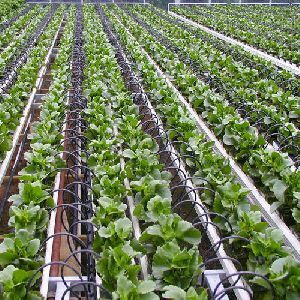 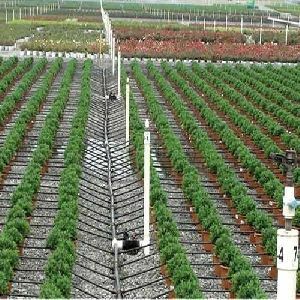 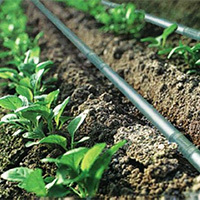 Recognized amongst the famed names in the market, we are capable of delivering quality Drip Irrigation Equipment to the customers. 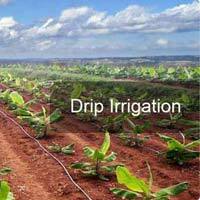 Being a quality-conscious firm, we are offering nothing short of the best quality products from Rudrapur(India). 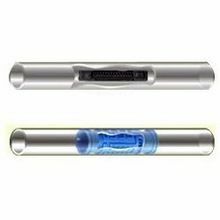 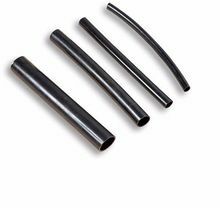 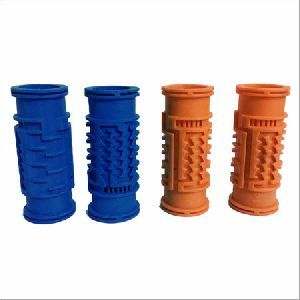 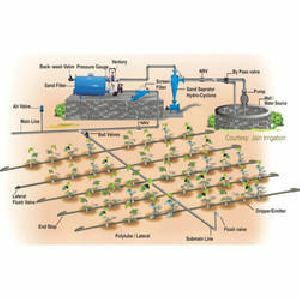 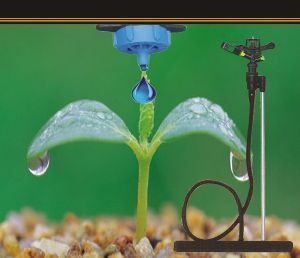 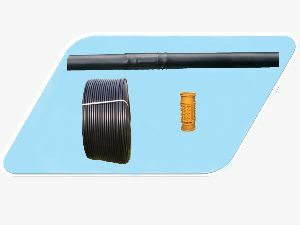 Bangaru drip irrigation systems are made using best quality raw materials ensuring their high durability, rust resistant quality and optimum performance. 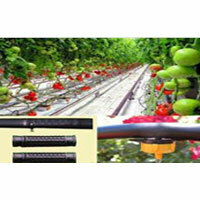 Our quality controllers conduct numerous quality checks on these products ensuring best range is delivered in the market. 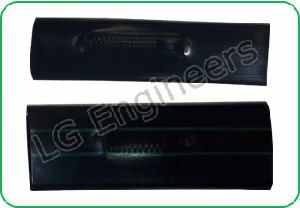 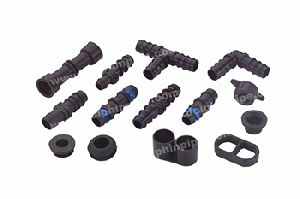 Dolphin Poly Plast Pvt. 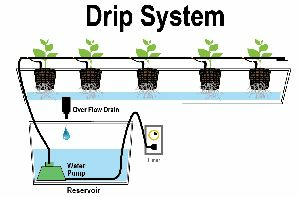 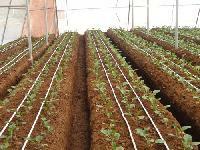 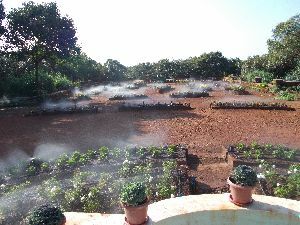 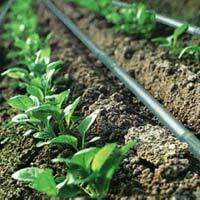 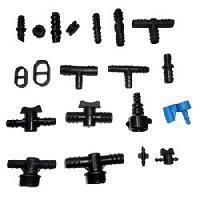 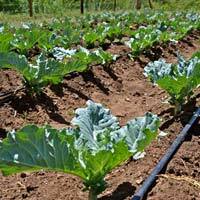 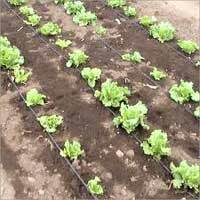 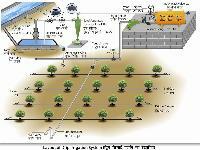 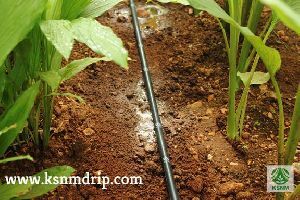 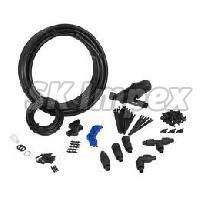 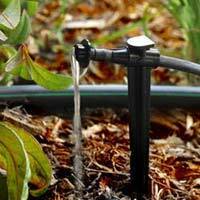 Ltd.
Drip irrigation in Kitchen Garden, Home Garden Pots for water , energy and time saving. 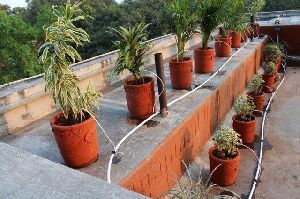 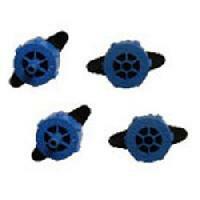 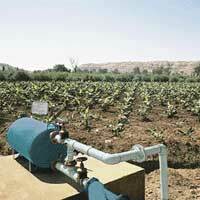 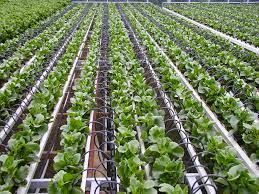 This is most effective way of irrigation in pots which gives better result and performance in plants. 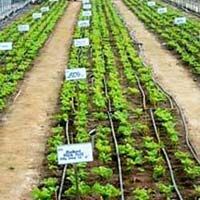 Arihant Evergreen Agro Plast & Textiles..